Chances are you’ve split a pair of wooden chopsticks at a Japanese restaurant before enjoying that scrumptious morsel of sushi. Have you also noticed that those big plastic ones at the Chinese restaurant require superhuman skills to pick up that Dim Sum? Or have you had Korean food and used the thin metal chopsticks to eat rice out of metal bowls? Chopsticks were invented in China over 5000 years ago, and are made in different styles and of various materials today, depending on where you are. 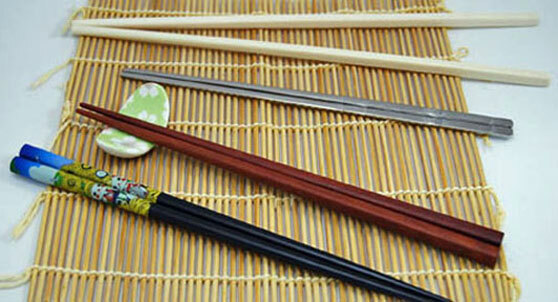 Chinese chopsticks are longer, rectangular with flat sides and have blunt tips; usually made of bamboo or plastic. The more exotic ones are made of ivory. Japanese chopsticks are shorter, tapered and shaped like rounded dowels with pointed tips. The most common ones are disposable wood but they can also be elaborately lacquered and handmade. Korean chopsticks are made of metal like stainless steel or silver, short like the Japanese ones, and are ornamentally engraved. 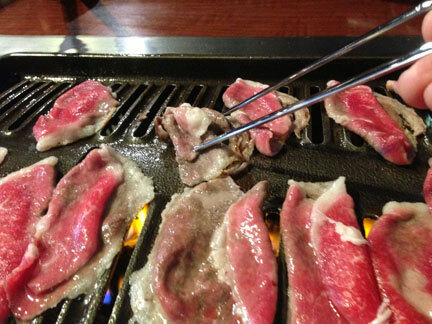 The durability of metal goes well with the heat of Korean BBQ cuisine. 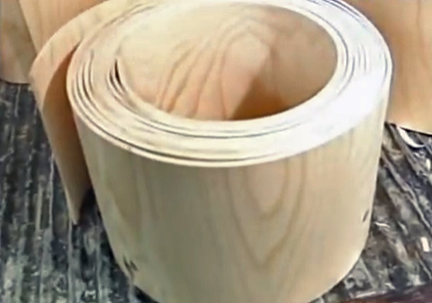 The common disposable wooden ones you see actually have a great deal of processing that goes into them. 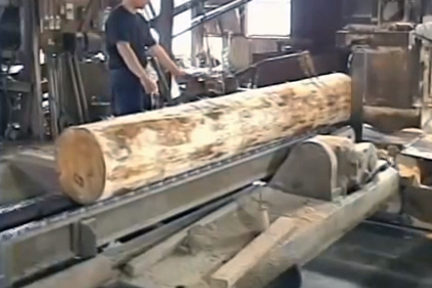 They start as logs of spruce, are cut down to size, and “shaved” to the thickness required for chopsticks. Stamping machines do the rest, cutting the individual sticks out into pre-split, tapered pairs. 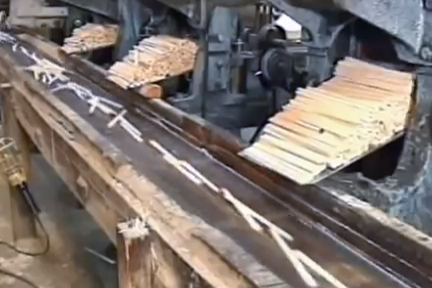 In the past, wooden chopsticks tended to be rough edged, necessitating the ritual of scraping them against each other or rubbing them together to rid them of splinters. Modern wooden chopsticks are fairly smooth and even beveled on the edges for comfort, thus making this scraping action unnecessary. With anything that happens to be over 5000 years old, there is always folklore and superstition. Chopsticks are no exception. You are not supposed to stick them upright in your bowl of rice because they resemble incense at a person’s funeral–a bad omen. The same goes with passing food from chopsticks to chopsticks, which too closely mimics another ritual that takes place only at cremation ceremonies. When you split a pair of wooden chopsticks and they break unevenly, it is a sign of unrequited love. Still others say it means you’re going to have ugly babies–ha-ha! Do you know any chopsticks superstitions? Which kind of chopsticks do you like best? Share your thoughts with us! And by the way, we Americans have our own style of chopsticks, too. They’re called tongs! Summer has been slow to get going this year. While June and July were lukewarm, August and September promise that summer heat we’ve all been craving. The markets are full of beautiful melons, sweet summer corn and multi-colored heirloom tomatoes. This time of year, all one really needs, is to chop up fresh vegetables, mix in a bowl and feast! The produce is so fresh and beautiful, it doesn’t need much else, and with this warm summer weather seeping into the fall months, it looks like we might be eating this well for some time to come! As the seasons continue to surprise us — either due to global warming or simply a natural shift in the earth — the produce available each month is a new surprise. This year we’ve seen fresh peanuts in March, squash blossoms in December and a cherry season that never really happened because winter never found its chill in California. This phenomenon has not shaken, but inspired chefs all around the country to embrace change and work with what’s available. 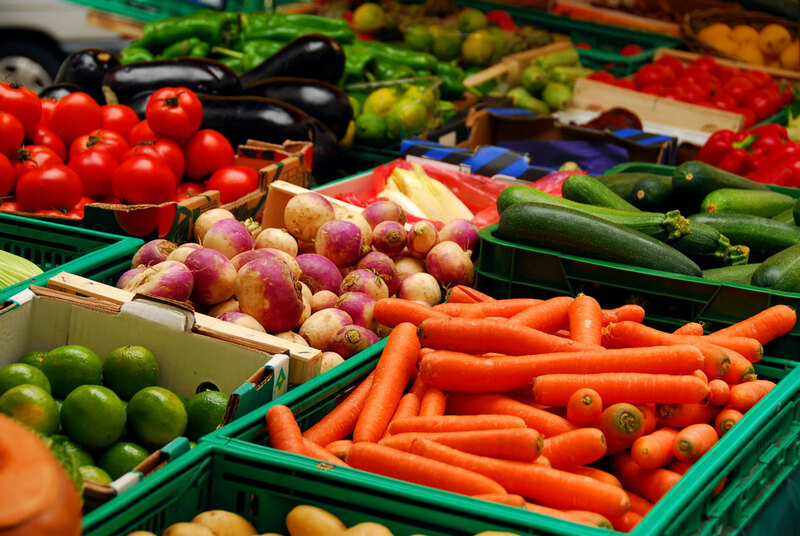 When you are shopping locally and seasonably, it’s a no brainer! While summer now seems to be right where it should be, keep an eye out for unusual produce or missing options at the market this season. Talk to your local farmers and show your support by purchasing a variety of options, above and beyond what you think you might need. It should provide inspired and creative meals all summer long! Happy cooking! Walk into any shop in Japan, and you are bound to find a section of traditional wooden toys. In between the origami paper, the kites and the summer kimono, you will find kendama and koma in the aisle for endless and imaginative summer fun. For those of you scratching your head, you are probably familiar with both kendama and koma – in fact, there is a good chance you have played with one at some point in your life. Can you imagine that handmade wooden toy with two cups on the end, a spike in the middle and a ball attached to a string? 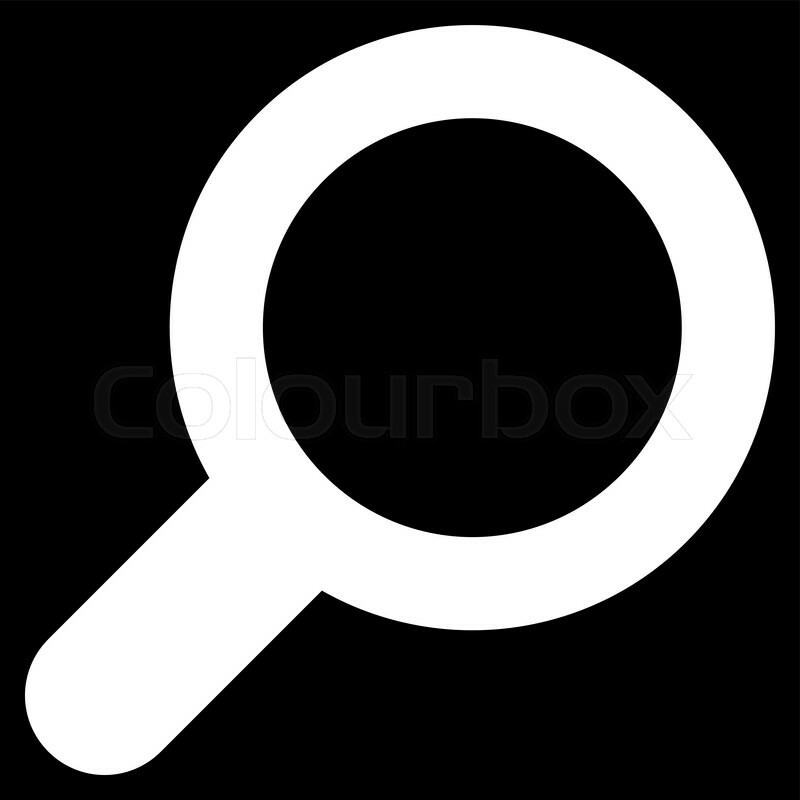 Are you starting to remember this game where the principle is to connect one object with the other? That is kendama! Ever played with a handmade wooden spinning top? What about one with a string? This is essentially koma. Both toys are simple, handmade and date back hundreds of years. While they don’t offer the details and technology of modern-day video games and action figures, there is something to their simplicity and craftsmanship. 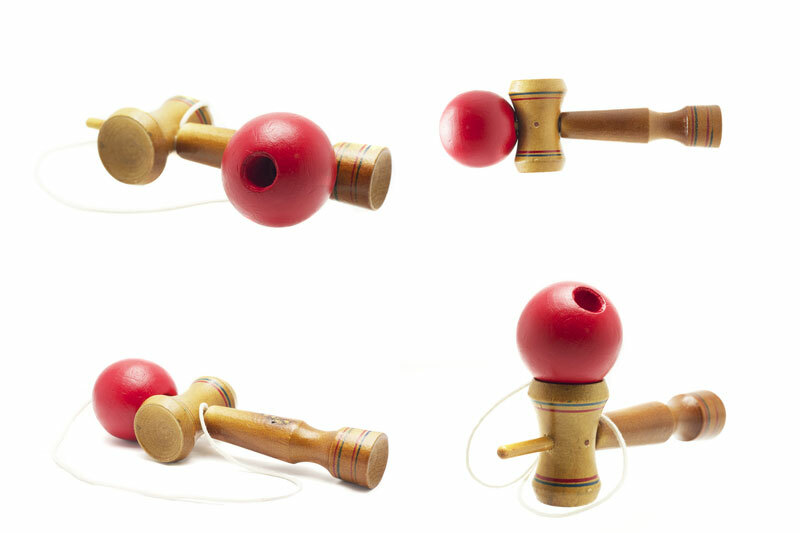 Simple toys such as kendama and koma promote hand-eye coordination and leave plenty of room for imagination. Their basic design and simplistic decoration can act as a blank slate leaving children room to imprint their own thoughts and ideas on the experience. This is a type of play that is becoming fewer and far between in our modern day world. Kendama and koma are easy to find and inexpensive on the internet. Most of them are hand-crafted and painted by Japanese artisans. Treat your child to the gift of imagination this summer with a special and simple new toy! Happy summer! August in Japan can be hot and humid! Warm days give way to beautiful summer evenings filled with fireworks, barbeque and other celebrations. Two common summer snack items in Japan are dango and takoyaki. Although these two are different snacks, it is easy to lump them together as both are typically round and covered in a sticky sweet brown sauce. In fact, where you find one, you are likely to find the other. Dango is a popular street food offering in Japan. It is a grilled round dumpling made from rice flour and can be likened to mochi. 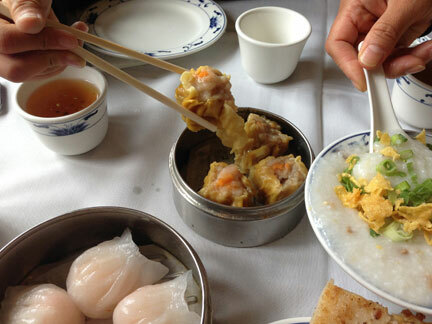 You will commonly see the dumplings skewered and roasting on outdoor grills. Once roasted, they are flavored with either savory or sweet toppings. 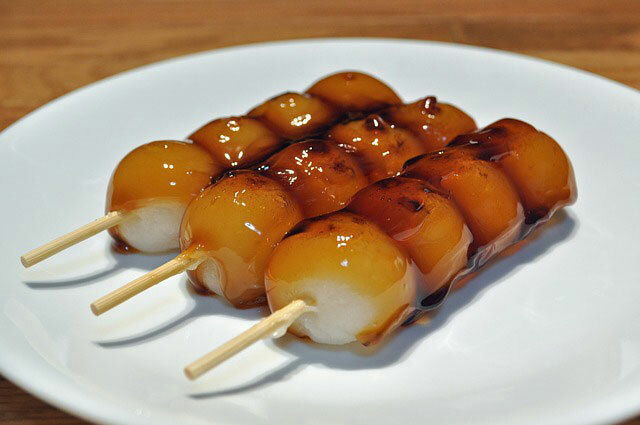 The savory mitarashi dango is covered with a sticky sweet soy sauce glaze. These glistening little balls are a must have at outdoor food fairs and festivals! 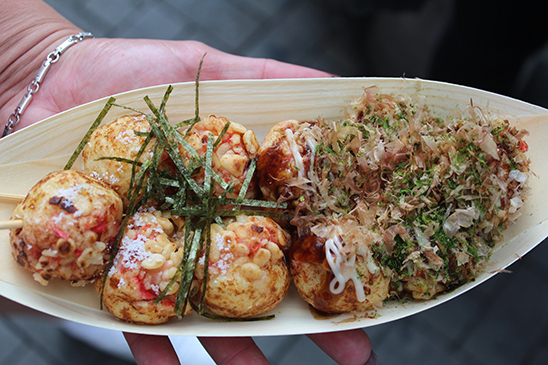 Alongside dango, you are likely to spot takoyaki at food courts and outdoor events. Takoyaki does not mean grilled tacos in Japanese! Tako is the word for octopus, and takoyaki is ball shaped puff made of wheat batter, octopus and tempura scraps. It is typically topped with a sticky Worcestershire based sauce glaze, mayonnaise and bonito flakes. It gets its round shape from a special takoyaki pan made of cast iron where it is rolled around until it becomes a perfectly browned a delicious ball of batter – think savory Danish pancakes. Next time you are at your Japanese market or local festival, keep an eye out for these sticky round delicacies. See if you can tell them apart! And as always, report back to us. We would love to hear about your Japanese dining adventures both at home and out in the world. Happy eating! As the summer begins to wind down, you know in a few weeks life is about to get busy again. Kids will soon be returning to school and you might find yourself having a shortage of time to prepare a great meal or snack for your family. Zojirushi has developed a wide range of products for people with active lifestyles. Our featured product of the month for August fits into that criteria. 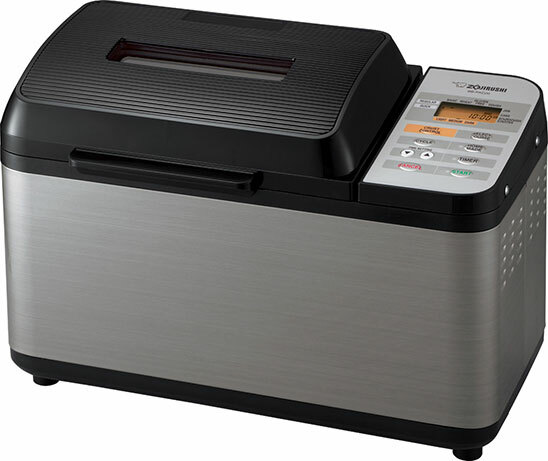 The Home Bakery Virtuoso® Breadmaker BB-PAC20 is an easy to use home appliance that adds convenience to any kitchen. With the capacity to bake a traditional sized 2-lb loaf of bread and the technology to make Gluten-Free products there are few limitations to what you can prepare. With the Home Bakery Virtuoso® Breadmaker delicious snacks for the kids are simple to create and while you’re at it, why not arrive home to the smell of freshly baked bread? The cooking process is simple…add your ingredients…select the menu setting…and in a little over two hours you whole family can enjoy!